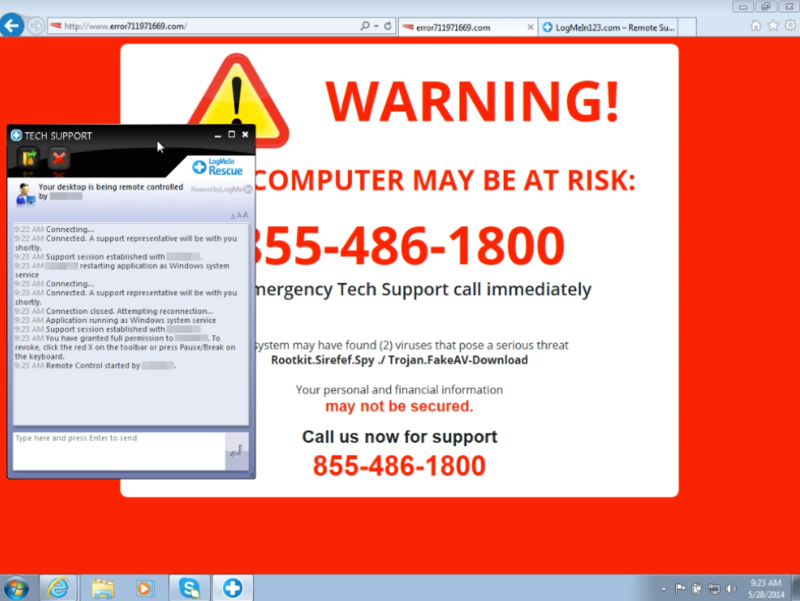 File sharing settings on your computer can be dangerous if not implemented properly. Lax settings can allow malicious actors to transfer hostile files and applications to you without your knowledge. These malicious files can install malware on your machines or open up backdoors and avenues for malicious actors to further compromise your device. 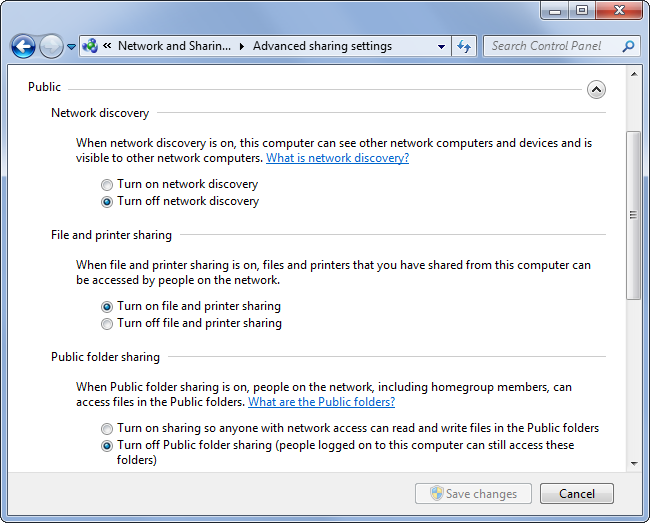 Examine your file sharing settings to ensure that you are properly protected on untrusted networks. Requiring a password or restricting access completely are simple ways to prevent unwanted files from infecting your device.